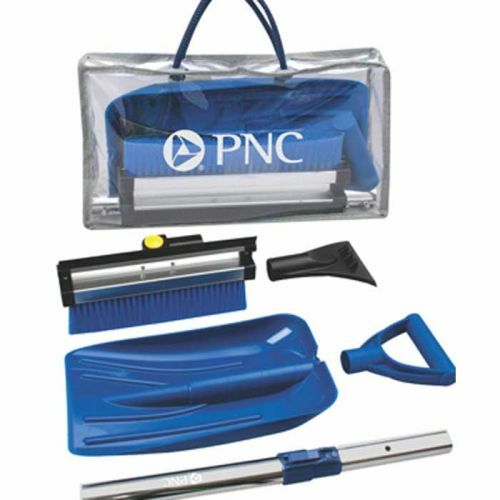 Help workers to Chip away the ice and clear the snow on their auto windshield - helping them see clearer and drive safer! 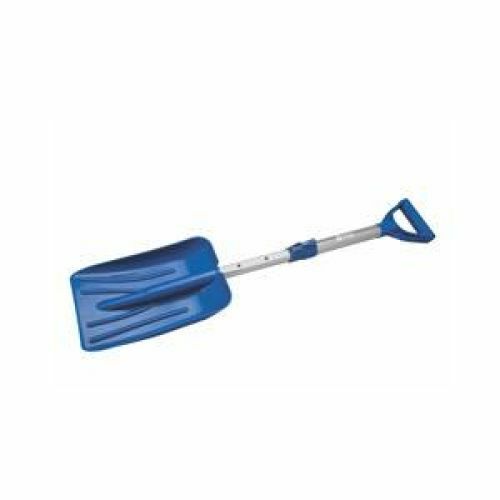 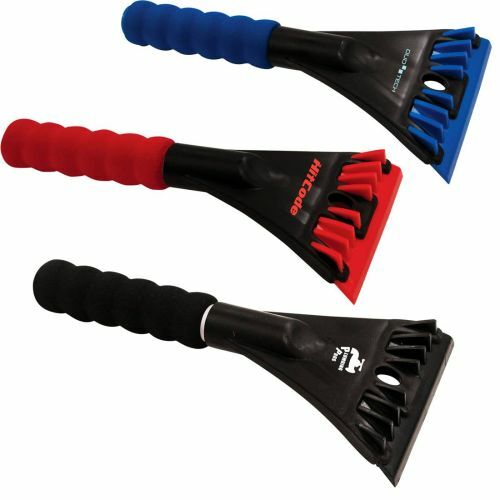 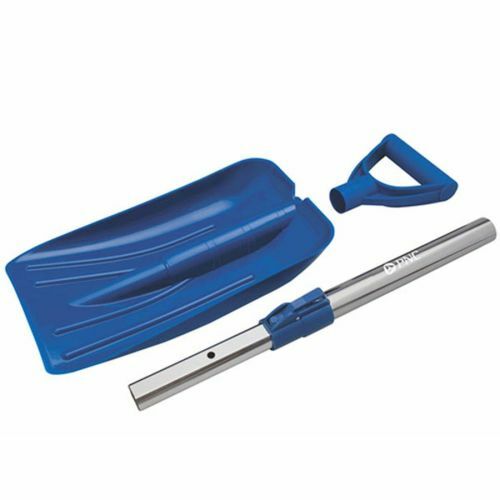 Everything from small inexpensive icescraperst o deluxe telescoping snow brushes. 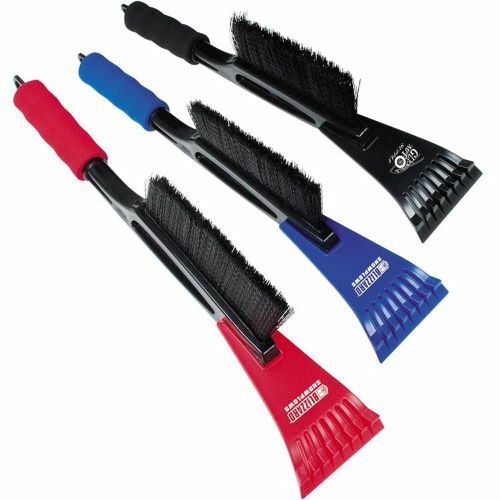 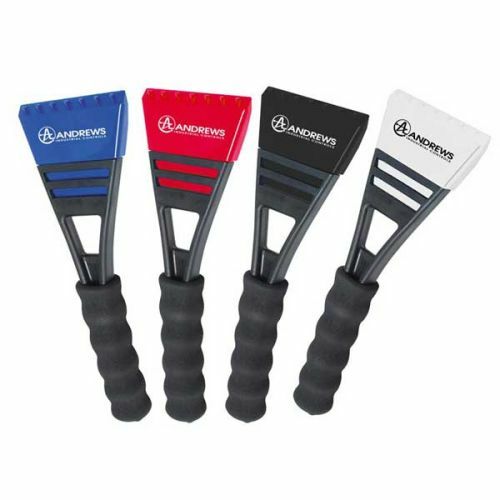 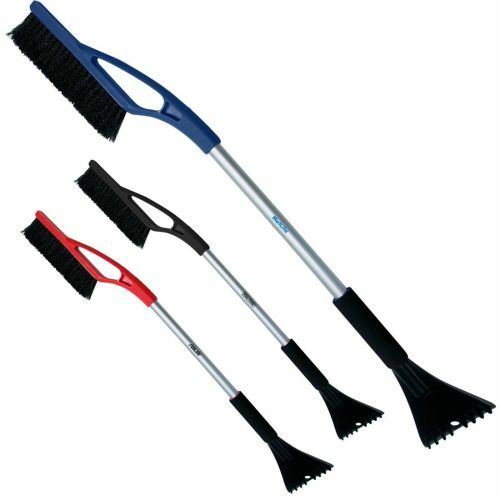 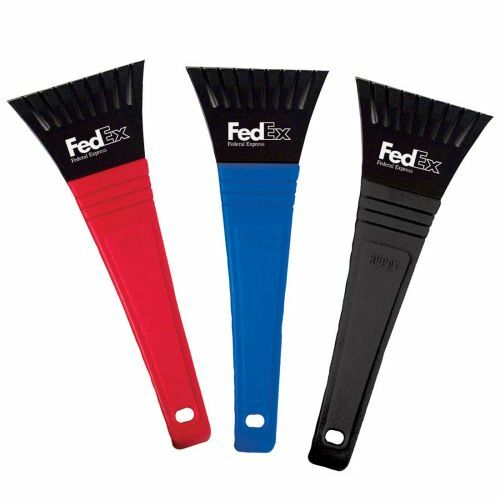 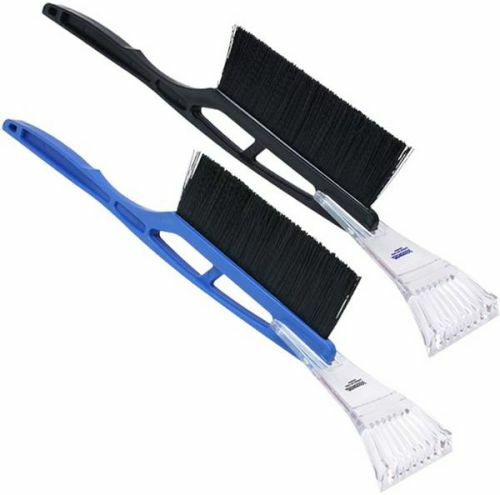 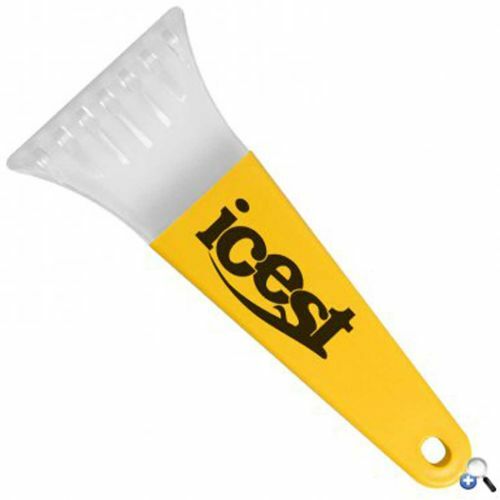 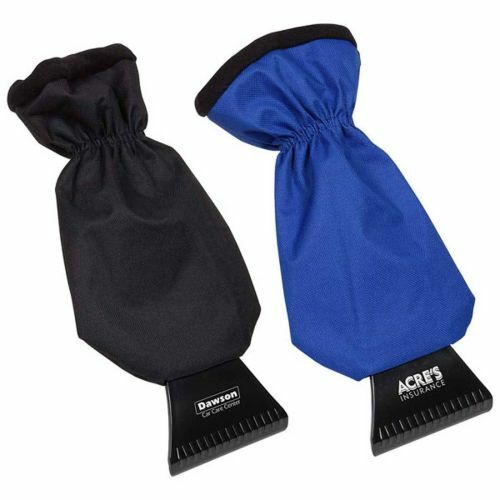 All icescrapersandsnow brushes include customization with your logo and safety reminder for the winters season.